Henry Lagu is of the Maadi tribe from Kevepi, South Sudan. Whilst in South Sudan he worked as a farmer and has continued this vocation in Maaji Uganda where he has been living for two years. 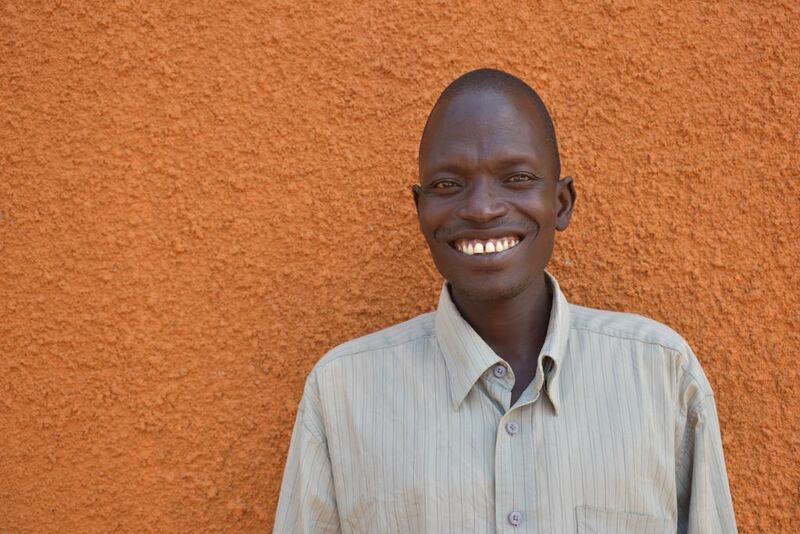 He Speaks Maadi and English languages and would like to learn tailoring skills and building skills including thatching. He enjoys reading novels listening to the radio and following Man United football team.